This long-awaited news was shared by Westside Gunn on Instagram. 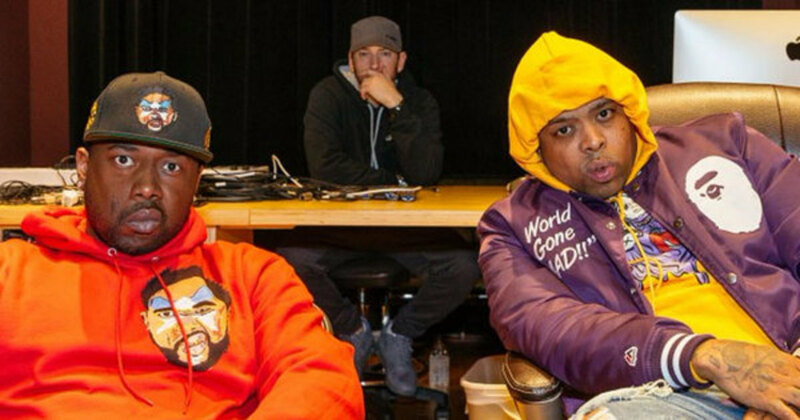 Westside Gunn, Benny the Butcher, Conway the Machine and producer Daringer are working on their first Shady Records and Griselda Records joint project. The wait is over, finally! “The style and energy of Griselda Records, Gunn and Conway are infectious. We can’t wait to put them on the platform they have earned and deserve,” said Eminem in March,2017. Well, two years..
What are your opinions on the new project?